Post WWII, Japan want to run the manufacture units with minimum cost. 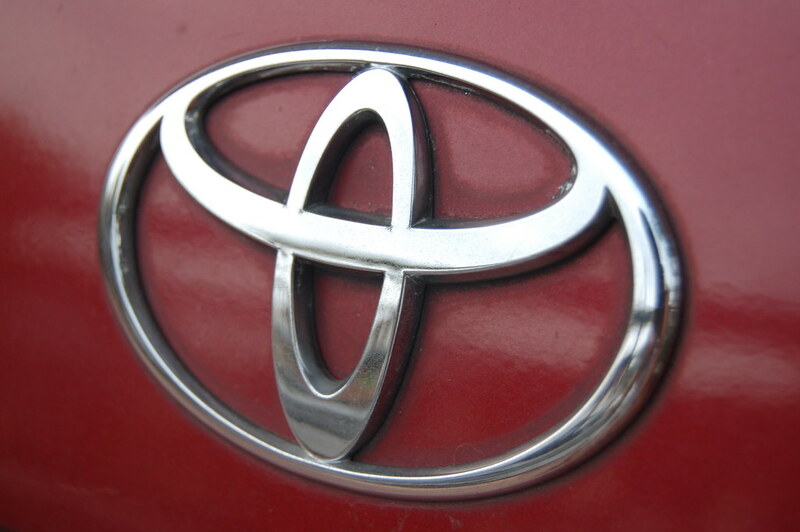 Running cost become more, especially with Toyota car manufacturing unit. Taichi Ohno, Japanese Engineer and business man brought the concept of TPS (Toyota production system) originally called as JIT (Just in time). Concept of TPS is "Mudi", "Mura", "Muri". Later these concept introduced in US based motor companies & familiarized with Lean concept. The machines that changed the world written by James Womak & Daniel Jones, changed the production based industries' style of work and acknowledging the concepts of Lean. Lean project management is a set of ideas, where with a less wastage can provide more value. 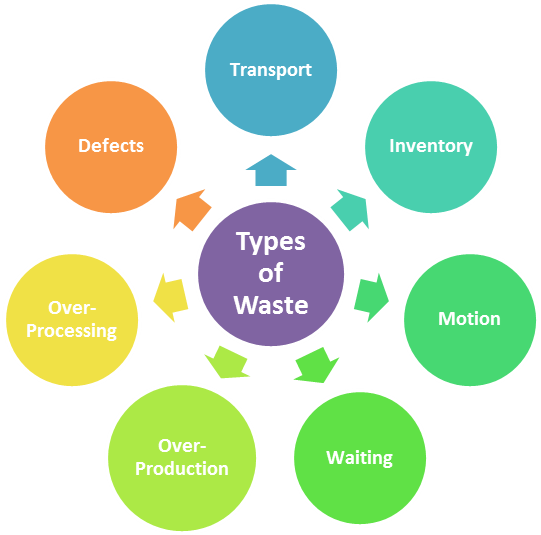 There are around 7 wastefulness identified, they are Defects, Over Production, Waiting, Non-Used Talent, Transport, Inventory, Motion, Excess Production. Wait you might ask me there are only 7, but what LEAN says, even non-used talent like creativity from employee is a wastefulness. Why I given this order because you can memorize these wasteful items as DOWNTIME. Easy to remember na! Overburden or assigning the tasks to Men and machinery more than 100% may result with impact to business. Machines can be optimized with their performance, employees efforts can be safeguarded by the safety measures, through process designs and defining the work standards. You can assume the Demand and supply here, where the demand available with the customer, production should be able to complete the demand. Over production or Under production should be monitored and rectified with the techniques. Also creating the openness in Supply chain, change product design and creating standard for employees included in MURA. Kaizen change for better. 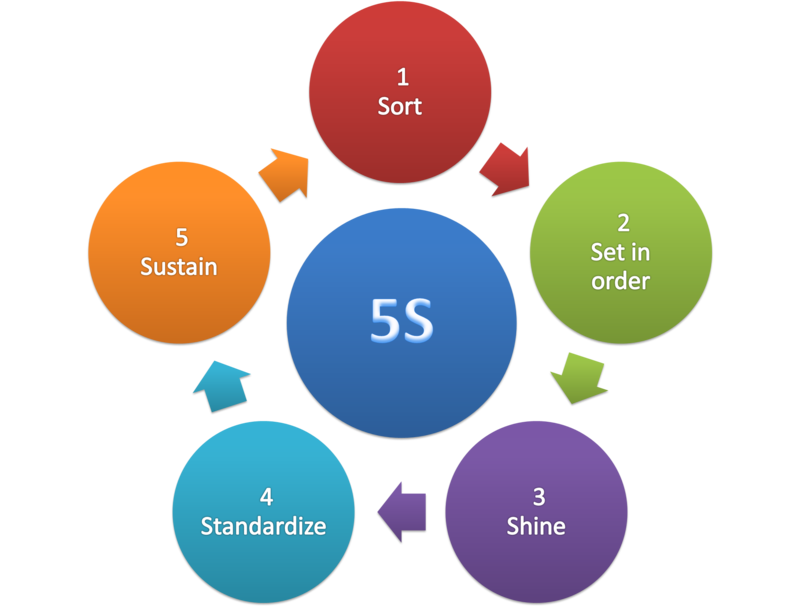 5S elements are called as continual improvement in process.